Sometimes Google Play Store does the wired behaviors, and Xiaomi mobile users often face this problem. 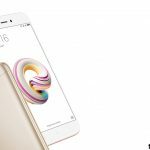 Nowadays, Xiaomi brings some pocket-friendly mobile phones which are excellent in performance. But many users complain about the Mi devices when they face abstract actions of Play Store like sometimes it stops working on Mi phone etc. Here we will show you how you can solve “Google Play Store not Working” error on a Xiaomi Device. 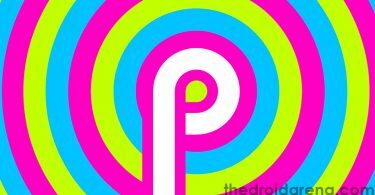 Android Smartphone without Play Store throws us back to the world of the basic phone which was used for making and receiving calls as well as messaging purpose. We can use install many third-party applications, but it is not safe at all times. Google official Application Store brings apps, which are virus free so your device is protected from any damage. If you do not update Play Store version for a long time, then there is a chance to face this issue. The insufficient memory of your Xiaomi device leads to “Google Play Store not Working” problem. Sometimes it stops working due to stored cookies and caches. Clear these from Google Play Store, and it will work smoothly. 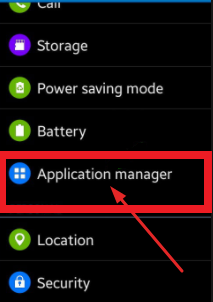 In the next screen, you will find a list of applications which are running on your device. Find “Google Play Store” from this list and tap on it. Next, you need to click on “Clear Cache” or “Clear Data” option. 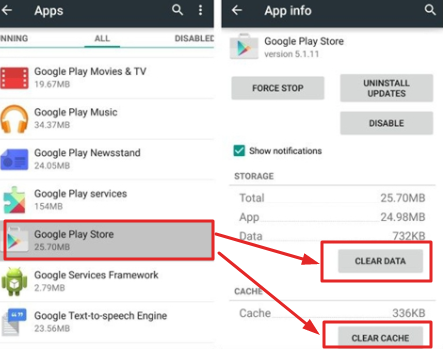 If your device is running on Marshmallow and higher Android version, then first click on storage and after you need to hit “Clear Cache” or “Clear Data” option. If the above process is not working on your device and you still face the issue, then it is sure that you are using an older version of Google Play Store. Follow the 2nd method to update it. You can easily hide the root access on your android device by following up this article. 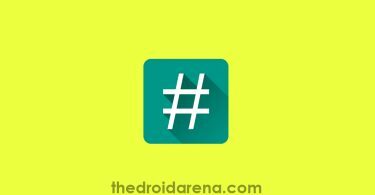 Read More: How To Hide Root Access from Apps That Detect Root on Android [GUIDE]. Hope you are using an older version of Official Application Store on your Xiaomi Phone. You need to update it for solving this issue. There are two processes that can help you to update Play Store. 2. In the next screen, you will see “Play Store Version.” Tap on it. If your Play Store is not updated if you use an older version of it. 1. 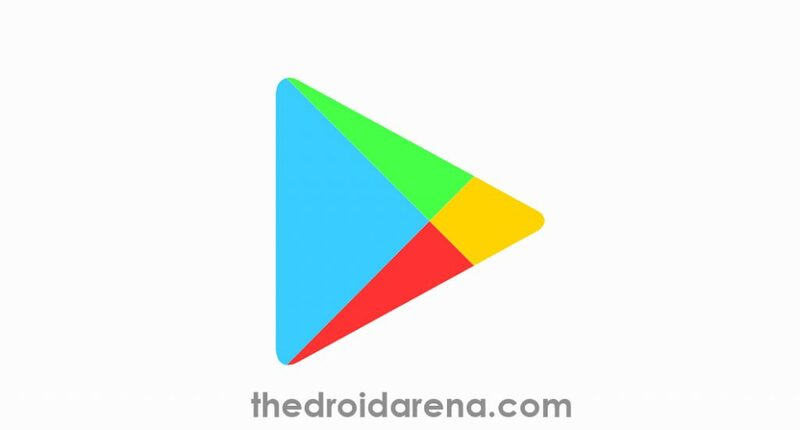 First, you need to download the Google Play Store Apk (latest version). 2. Go to Settings -> Security and scroll down to find “Unknown Sources.” If you find it disable, tap on it to enable. 3. Then head to notification list where you can find the downloaded Apk file. Click on it and follow the screen instruction to install Play Store. One of these above methods can solve “Google Play store Not Working” error on Xiaomi devices. If you find any other method to solve this issue let us know. We will add here to help the readers. How To Reset Clash of Clans Account Android/iOS [Restart COC]. 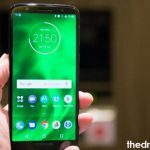 [How-To] Hide Display Notch on Android Devices with Nacho Notch.